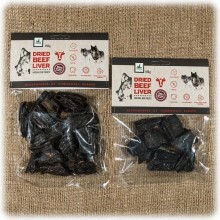 100% natural product, air-dried with low-temperature technology, The beef meat is an excellent dietary supplement for all carnivorous pets. 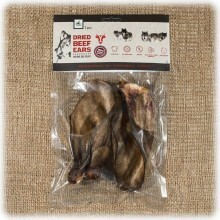 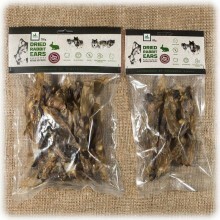 Slieces of beef meet are great crunchy and healthy breakfast, excellent during the walking or after training. 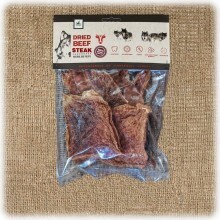 Beef meat is a good source of B vitamins and minerals such as zinc, phosphorous, and iron. 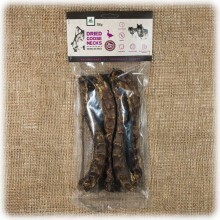 It helps dogs maintain healthy energy levels and many dogs enjoy the taste. 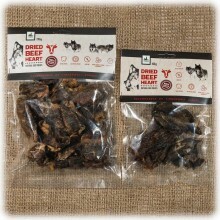 Beef meat is a good option for dogs who may have food sensitivities or allergies to other protein sources such as fish or chicken. 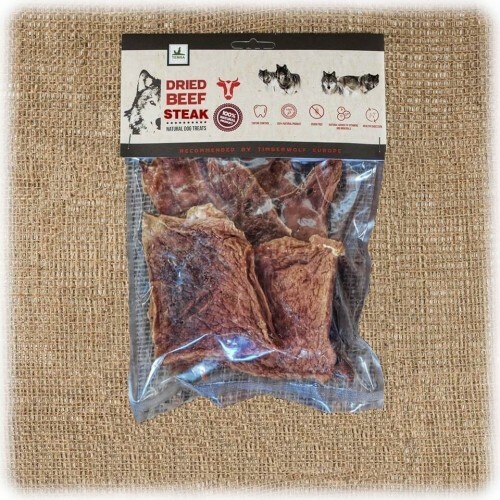 Since beef is a novel protein, it may help reduce allergens and skin irritations in pets with food-related issues.